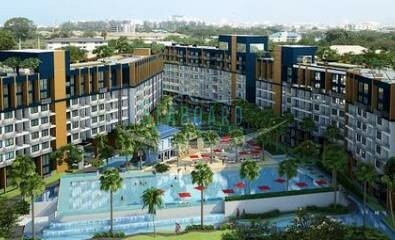 This new low rise condominium project is located just off Jomtien beach with easy access to all destinations in and around the city. 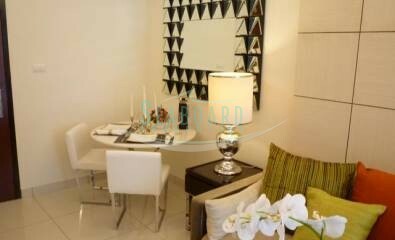 Jomtien is fast becoming a family beach environment, with many high end properties nearing completion. 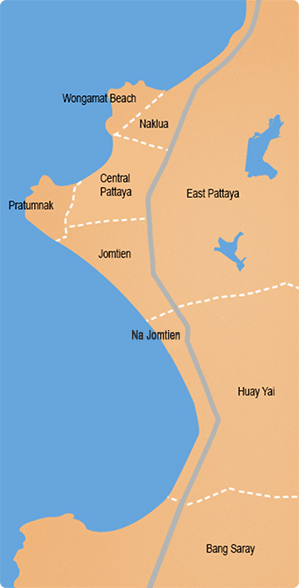 A new carriageway has been completed making journeys in and out of Jomtien beach, or Pattaya City quick and easy. 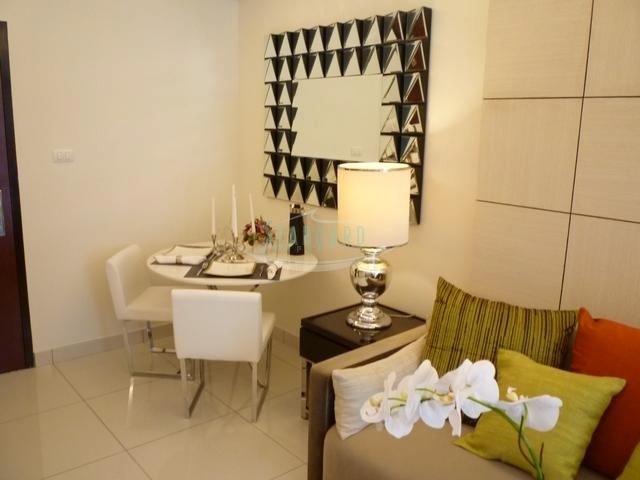 This Foreign name resale apartment on floor 3 is offered at the lowest possible price. Any new buyer will have the benefit of taking over the small final repayment, with anticipated completion of the project in 2015.